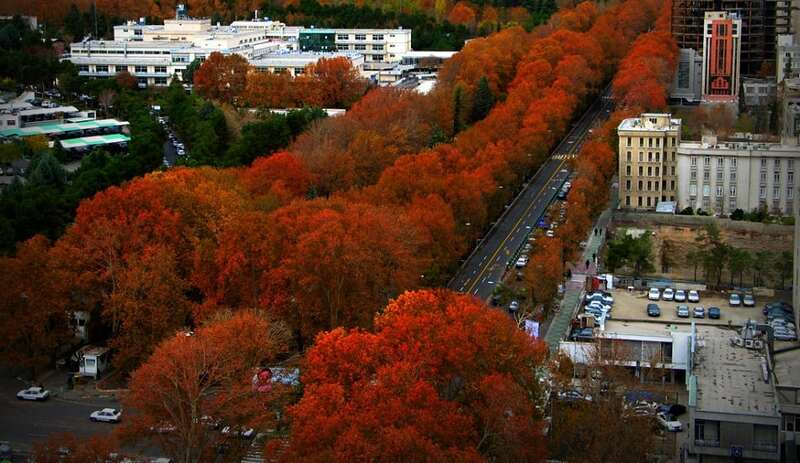 Valiasr is Tehran’s longest street with Sycamore trees planted on both sides. Valiasr connects Tehran’s southernmost point to the furthest northern end. It is considered one of the city’s main thoroughfares and commercial centers. It is also the longest street in the Middle East.